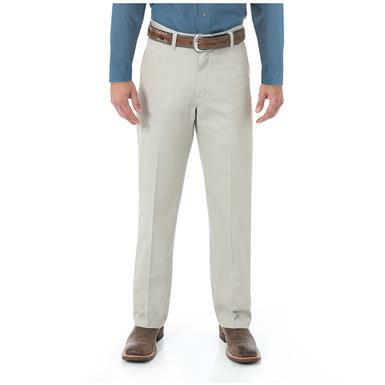 Non-Member $39.99 - $44.99 Buyer's Club Pricing Applied at Checkout! 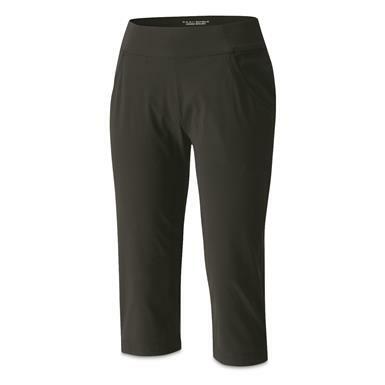 Comfort and style, built for being active. 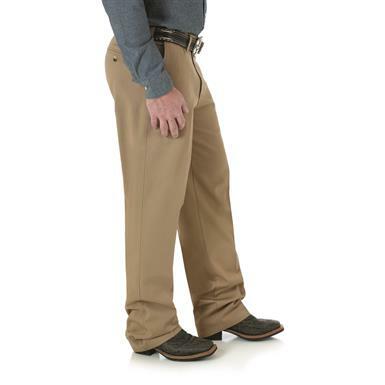 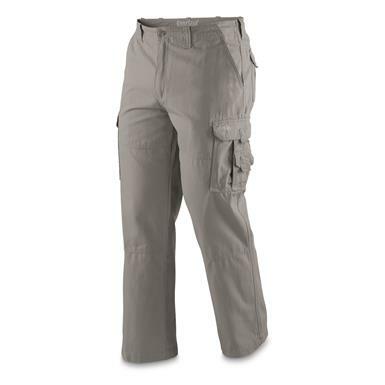 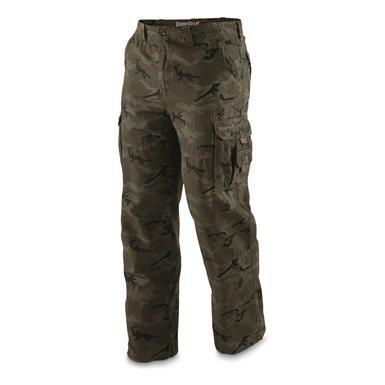 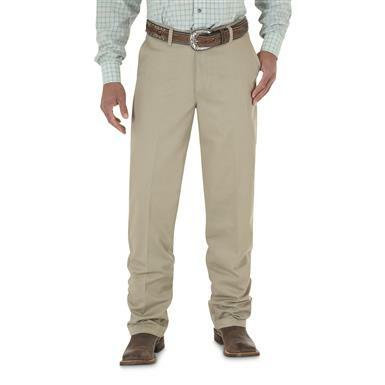 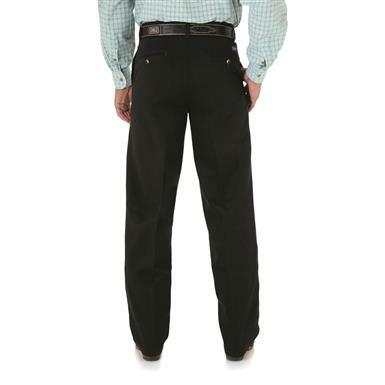 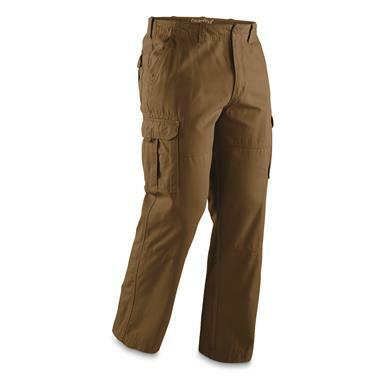 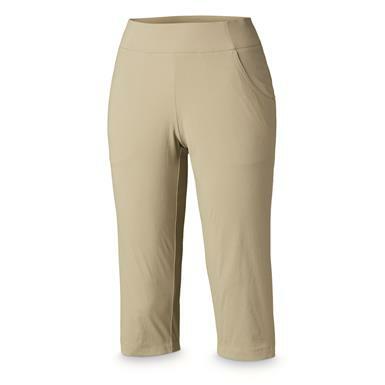 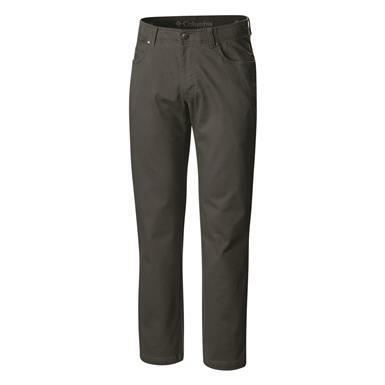 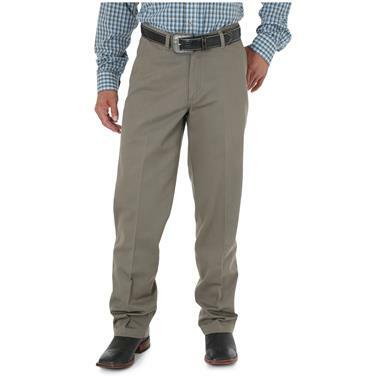 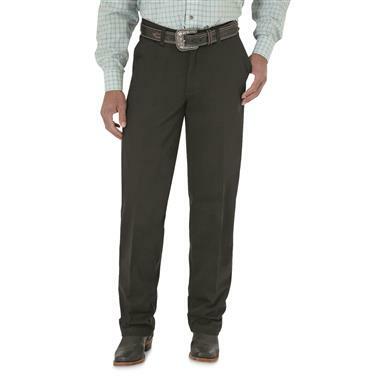 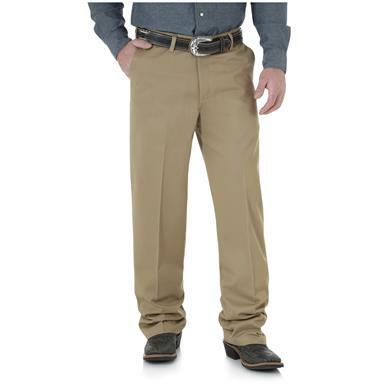 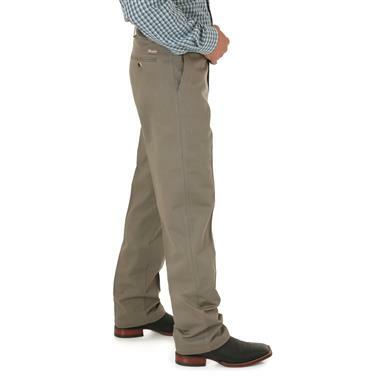 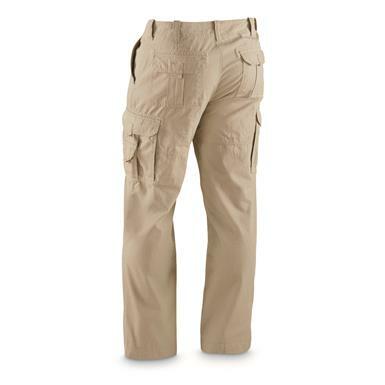 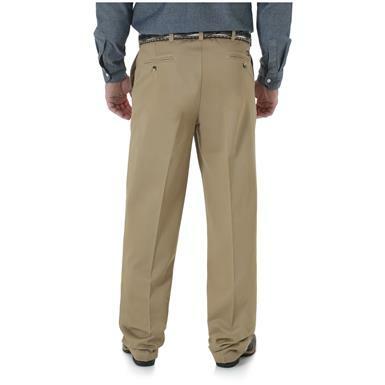 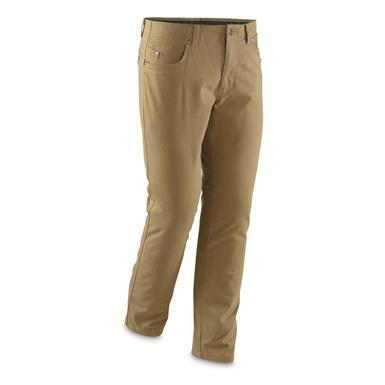 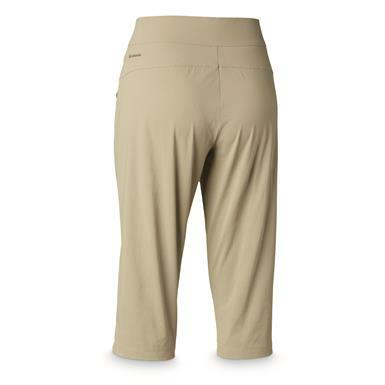 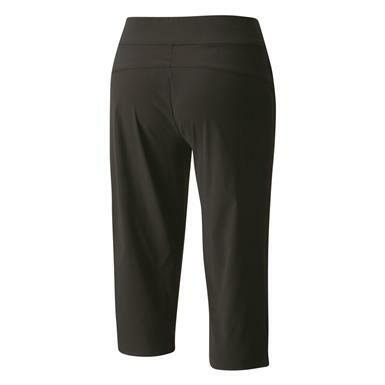 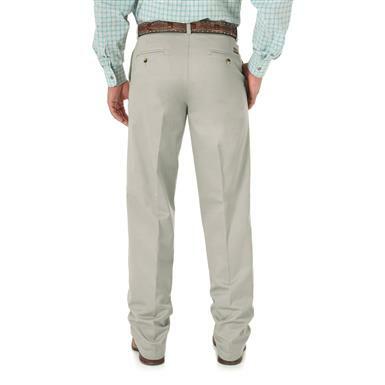 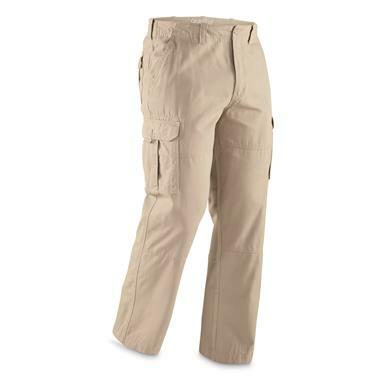 Hiking Pants with easy-going comfort stretch.